Celebrate the National Parks Centennial Year with Homestead Center for the Arts on Friday, October 21, 2016 at 7 PM in the Seminole Theatre. Homestead is proud to be the Gateway to Biscayne and Everglades National Parks, two of the crown jewels of America’s 59 national parks. We are bringing you a special evening. This unique concert, performed by the Chance Ensemble, was created for the Centennial Year. It has been presented to over thirty National Parks Associations. Listen to the words of John Muir, the same words that inspired President Theodore Roosevelt to create the National Park Service. The pieces were composed especially for this presentation. The brisk violin of Liesel Wilson compliments the original cello works of Ed Willet and the ethereal soprano of Cheryl Leah. Ensemble member and actor, Thomas Clyde Mitchell, recites Muir's poetry and provides Celtic percussion, fresh from John Muir's native Scotland, giving the group a distinctive Scottish flavor. Chance has opened for Little Feat, Willie Nelson, Leo Kottke, Nitty Gritty Dirt Band, Rickie Lee Jones and others but feels most comfortable with an intimate audience shaped by the Park Service mission. To view a video of the NPR interview with Chance go to homesteadcenterforthearts.com and click on the Chance banner. 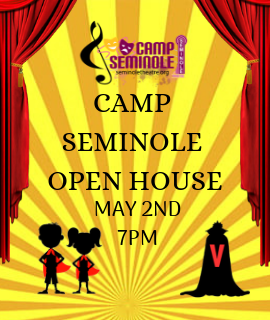 Disclaimer: This production, meeting or event is not presented or produced by the Seminole Theatre, Pinnacle Venue Services or the City of Homestead. The Seminole Theatre acts as a rental venue for events for groups with varying opinions and beliefs. The views and opinions expressed in the description or during the production, meeting or event are those of the organizer and do not necessarily reflect the views and opinions of the Seminole Theatre, nor is the Seminole Theatre responsible for any content deemed inappropriate or offensive. The Seminole Theatre acknowledges the many varying opinions and beliefs of people who contribute to this project – and our stance is not to enter into political or controversial conversation – but to provide information and a facility to Homestead Center For The Arts . 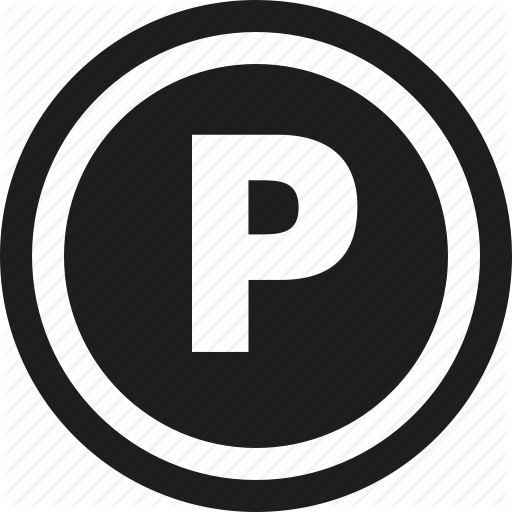 We reserve the right to remove any photo or information considered inappropriate or offensive.